The Circle Molinari is a group of left libertarian market anarchist students and this is our blog. Cory Massimino currently studies philosophy. He is also a fellow at the Center for a Stateless Society, a Students For Liberty senior campus coordinator, and a Young Voices Advocate. His writings have appeared in such publications as Townhall.com, Counterpunch, The Daily Caller, The American Conservative, Antiwar.com, and the Guardian. Cory contributes to the Students For Liberty blog and The Circle Molinari, a student-run, left-libertarian blog. When he’s not eating pizza, he’s striving to popularize the ideas of liberty, equality, and solidarity one slice at a time. Kelly Vee is an anarchist, feminist, individualist, atheist, corporate sellout who’s in love with her best friend and occasionally runs for fun. She discovered the ideas of liberty through reading Atlas Shrugged in 11th grade and her views can be described as Ayn Rand meets Emma Goldman. Kelly’s main areas of interest are radical feminism, animal rights, and oppressive workplace hierarchies. Grayson English is an individual ist anarchist organizer in Norman, Oklahoma. He is currently studying anthropology and philosophy at the University of Oklahoma. He is the main contact for the Students for a Stateless Society (S4SS) there. He is primarily interested in economic anthropology, radical feminism, graphic design, virtue ethics, and radical sobriety. He approaches market anarchism from a left-wing perspective, with an eye to the relationship between market spaces and social justice, as one who formerly identified as both (at different times) a libertarian socialist and communist. Dylan Delikta is an intern for the Center for a Stateless Society. He studies philosophy at Eastern Michigan University, and is part of multiple student activism groups such as Students for Liberty, Students for an Ethical & Participatory Education, and Feminists for Change. He identifies with mutualist anarchism of the Proudhonian tradition. When he’s not reading more about anarchism and/or philosophy, Dylan spends his time playing guitar and singing songs about burning the system to the ground… and pizza. 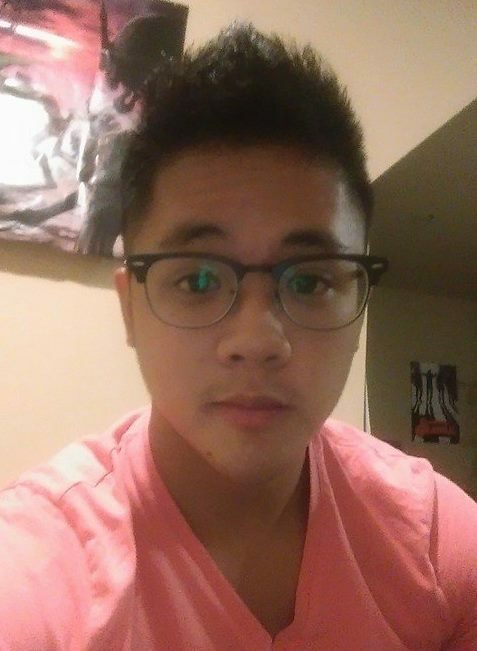 Nick Pham is a high school student living in Plano, Texas. He is a mutualist/individualist anarchist in the tradition of Benjamin Tucker continuing through Kevin Carson. Initially an anarcho-capitalist, he was introduced to left-wing market anarchism through the writings of Karl Hess and with a little help from friends at the Center for a Stateless Society. His primary interests are ethics, education theory, the synthesis of continental philosophy and market anarchism, political economy, and gender theory. Will Smith, AKA the Fresh Prince of Liberty, is a Colorado based left libertarian market anarchist currently working as a Senior Campus Coordinator for Students For Liberty and running the UCCS chapter of Young Americans For Liberty. He is also the associate editor of Can’t Steer Queer, the premier queer libertarian blog. Futurist, optimist, IT guy, consultant, author, and currently working on the lofty goal of saving the world… the State never sleeps so why should we. 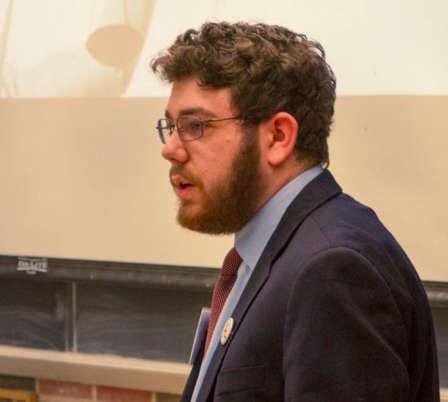 Nathan Goodman is the Lysander Spooner Research Scholar in Abolitionist Studies at the Center for a Stateless Society and contributes tot the Students For Liberty blog. His views can be described as Dean Spade meets Don Lavoie. 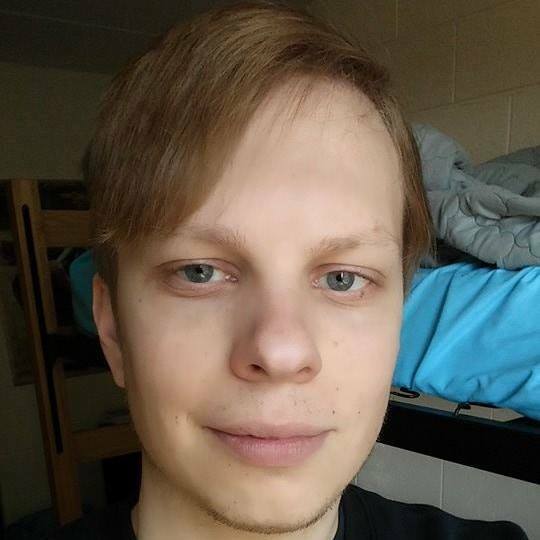 Nathan is interested in synthesizing economics in the vein of the Austrian, Virginia, and Bloomington schools with radical ideas in the vein of queer and trans liberation, intersectional feminism, anti-racism, anarchism, and prison abolition. 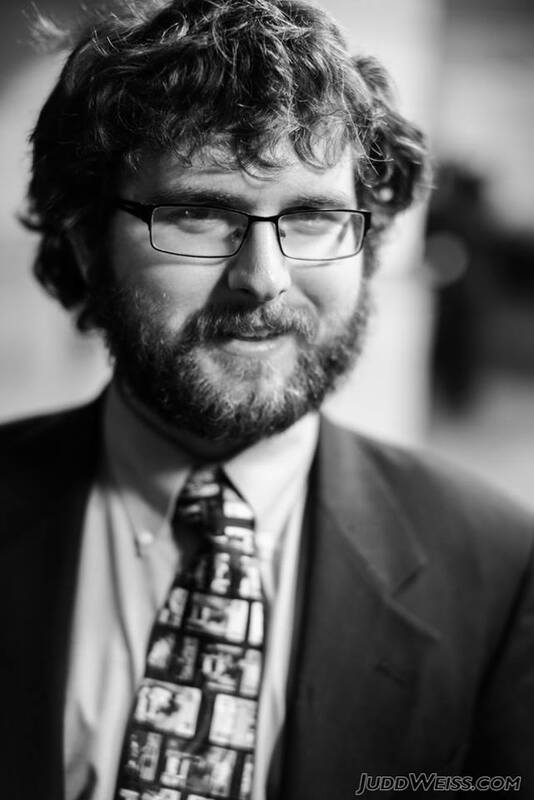 Dustin Brennan is a Georgist Anarchist studying Computer Science and Political Science at Texas State University. He is commonly referred to as “The Last Living Georgist”. 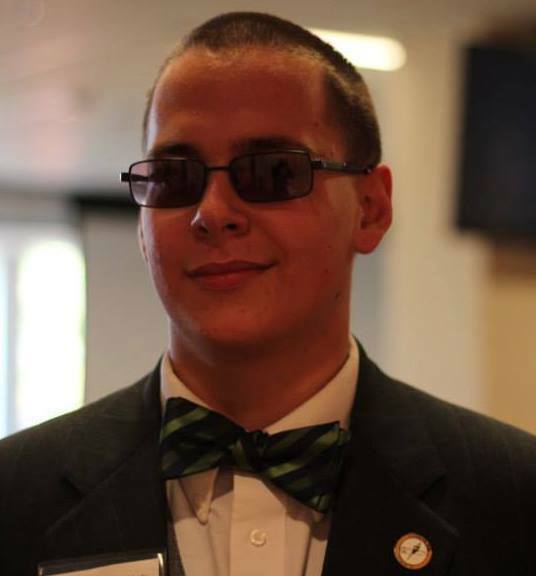 He is on the first Students For Liberty Texas Executive Board as a Programs Manager. He is interested in proprietary / contractual communities, Geo-libertarianism, and crypto-anarchism. He recently has been focusing on introducing Georgist ideas into the greater libertarian movement. 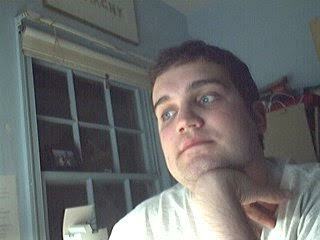 Nick Manley is a writer for the Center for a Stateless Society and associate editor of The Molinari Review. When not reading, writing, and thinking about liberty; he enjoys playing videogames and chess. His specific scholarly focus is on dialectics and libertarianism. Utang Enyenihi is a half Nigerian, half Dominican (not the Republic, the small Caribbean island) 100% Liberty-loving student studying Political Science with a concentration in International Relations at a small all women’s Liberal Arts college that predates the United States (Salem College). Raised in a primarily Republican town by Democrat parents, she had a unique ideology in high school that she had no name for before being introduced to Libertarianism. From there, she learned of left Libertarianism and Free Market Anarchism which is where she stands today. Her main interests include race relations within the United States, especially pertaining to African-Americans, prison reform, immigration policies, and ending the Drug War. In her free time she enjoys reading/analyzing the credibility of conspiracy theories and expressing her opinions through jacket patches, laptop stickers and refrigerator magnets. Christopher Hudson is a master’s Industrial-Organizational Psychology student at the University of Tennessee at Chattanooga. As a multiracial anarcho-punk, his attraction to libertarianism stems from its potential for individualism and community. Chris currently works for student affairs at UTC as a resident director. His additional areas of interests include music, science, feminism, straight edge, and atheism.